I read an interesting article last week, Social Context and Hearing Aid Adoption, published in the latest Trends in Hearing journal. In there, the authors conducted an explorative retrospective study where they looked at the influence of a significant other in the rehabilitative process. What they found was that hearing aid adoption is directly associated with the attendance of the significant other at audiology appointments. For example, they found 96% higher hearing aid adoption for patients with mild hearing losses when patients attended appointments with a significant other than when attending appointments alone. 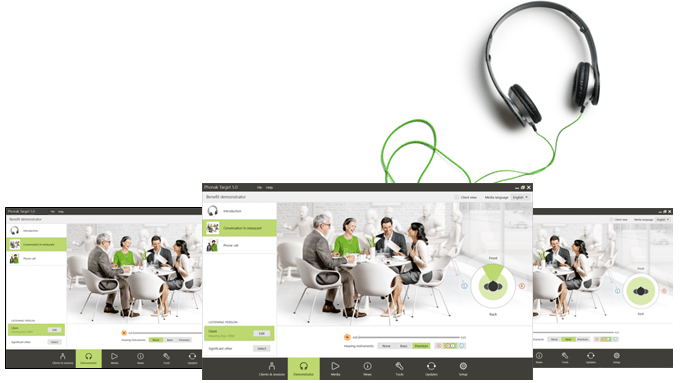 One way Phonak further promotes partnership with family members during the rehabilitation process is through the development of a counseling tool called Benefit Demonstrator. 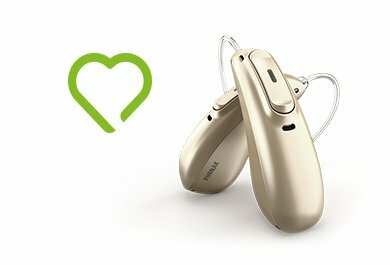 Available in Phonak Target, Benefit Demonstrator takes the principles behind family centered care and focuses on engaging both the client and his significant other to facilitate the conversation about the benefits of amplification. It provides the client and his significant other an easy way to experience and directly compare different conditions all through standard headphones. It does this by presenting recordings of real hearing aids for two listening situations (phone call and a restaurant) that match the client’s hearing loss profile to quickly experience the benefits of hearing aids vs no hearing aids, the differences between monaural vs binaural fitting and compare the differences between technology levels. 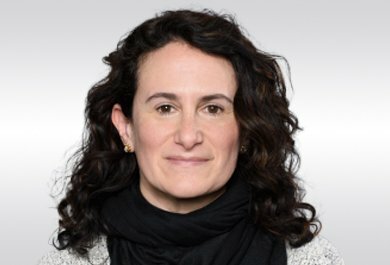 In the end, what I found really compelling when reading this article is that while we have a tool designed specifically to engage a client and his significant other in the rehabilitative process and growing evidence supporting the value of a family centered approach, I feel we are at the cusp of finally being able to directly influence hearing aid adoption. We now have objective evidence clearly demonstrating the direct influence on hearing aid adoption – something our industry has struggled with for years. Interesting. Never saw that angle. Nice blog. I am so proud of you.